When we think about this time of year, the word that comes to mind most often is BUSY. There’s a hustle and bustle in November and December that is second to none. For our clients in retail and distribution centers, the cheer and spirit of the season is coupled with stress and exhaustion around hiring seasonal or temporary employees to help with the extra lifting. It’s tempting to consider these employees distinct from your direct hire or full-time workforce, especially when it comes to your selection process. However, there are several considerations to keep in mind when vetting and onboarding these individuals. To help you think through the key issues at play we’ve compiled 12 days of seasonal hiring tips spread across 3 blog posts. Who knows, these might just be the best gifts you get all year! Selecting and hiring the best talent is likely mission critical in your organization, but if you’re like most professionals, you may not have a ton of time to strategically plan for these efforts. Given the high cost of turnover, we recommend making the time for a few key considerations up front. Process – First consider what criteria are appropriate. Consider the basic qualifications (e.g. education, knowledge and experience) and critical job-relevant competencies (e.g. teamwork, accountability) that are critical for success, required on day one and will not be trained. A good best practice here is to conduct a job analysis to learn what criteria is job relevant and legally defensible. After figuring out what criteria should be considered in the selection process, think about where each should be measured. Basic qualifications will likely fit into an application, while competencies are best measured in tests and interviews. Volume – Once a process has been identified, you can begin thinking about how many candidates you’ll need to meet your target hiring goals. Whether you’re hiring one executive or a large number of employees, you can forecast how candidates will do on each stage of your selection process. 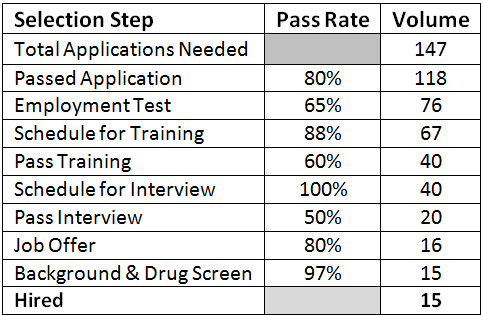 If you’re using application questions that have been used in the past, see if you can determine how many candidates typically pass those questions to determine an estimated pass rate (e.g. 20 failed applications out of 100 = 80% pass rate). If you’re working with new questions, or you’re unsure of the estimated pass rate, you’ll want to leave yourself a cushion and assume a lower pass rate. Professionally developed employment tests will generally have an anticipated pass rate that you can use for your predictions, and we would recommend estimating a conservative pass rate for your interviews as well to begin with. Be sure to review your process once you have some actual candidate pass rates to work with, but in the mean time you should be able to work backward to determine how many candidates might be needed. Here’s an example of hiring processes volume predictions. In this example, approximately 147 candidates are needed for 15 hires. Note that this is one hypothetical example and will vary based on the specific steps in your process and estimated pass rates specific to the tools that you use. Timing – Now that you have your process and volume considerations worked out, you can begin thinking about how long it might take you to reach your hiring goals. Outline on a calendar how long you will keep the application open, when you’ll begin reviewing candidates, approximately when candidates may need to complete any testing, and when you’ll need interviewers (and how many resources you’ll need). In the example above you’d need enough interviewers to cover forty interviews. How long will your interviews be? How many will you schedule a day? These are all things that might change a little down the road, but by planning ahead you’ll save yourself many scheduling headaches and orchestrate a smoother hiring experience for everyone involved! Again, as the holiday season reaches its peak, one of the biggest hurdles that organizations deal with during this time of year is the complex and laborious task of hiring seasonal help. Such high volume of new hires means countless applications, assessments, interviews, etc., a monumental endeavor for any HR department. In order to avoid being overwhelmed by the sheer number of candidates, it is important to consider the utility of hiring seasonal HR help as well. Bringing on temporary HR contractors, assistants, or even interns can mean the difference between missing your hiring goals for the holiday season and exceeding them. In addition, having extra help on the HR side can ensure that you are bringing the best possible candidates on board, instead of just hiring extra bodies that will do the bare minimum. As we mentioned above, these temporary HR employees can help cover those forty interviews. Considering the possibility that some of the temporary employees may very well continue on to be full time employees, it is critical to know that you are hiring the cream of the crop. It is also essential to remember to hold your temporary HR candidates to the same standards as your other seasonal candidates: do your best to hire the top candidates so that they can therefore be of the most help in hiring the other seasonal workers. The better your temporary HR employees, the better your other seasonal help as well. 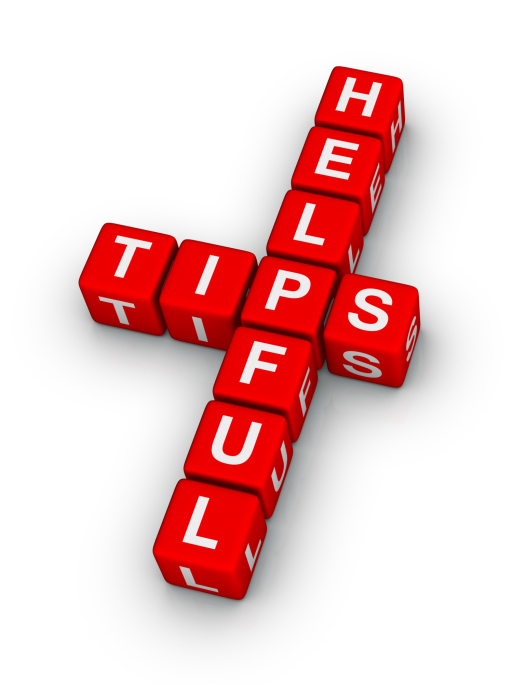 Our third tip for you: Don’t forget about a job analysis! For seasonal hires, make sure you review and identify the competencies/behaviors that are critical for success in the target role, just as you would for your direct hire/full-time staff. Keep in mind that although seasonal hires are temporary, it shouldn’t stop you from hiring candidates that have all of the traits and behaviors that predict great performance in the target role as you would a full-time employee. After all, the seasonal hires will be performing the same or similar work and representing your company and products just the same! Temporary workers should meet your standards for success, too. The work your temporary staff is doing is important and impacts customers just as your direct hire/permanent staff’s work is/does. You should not settle, just because they are temporary. Your temporary staff may end up coming your full-time staff, so ensure they have the same competencies/behaviors as your permanent staff. If your current staff is hardworking, dedicated, and provides great customer service – some of their friends and families may have these similar traits! Reach out to your staff and encourage them to refer their families and friends. Make sure to mention that they should also refer individuals that will work just as hard as them – remember their reputation is on the line. A great way to engage your staff into referring top talent is to have incentives. You can start a program that if you refer an employee and they get a job offer, the referrer will get an incentive. Some examples include a free lunch, a $20 gift card, a longer lunch break and etc. You can always attach retention to your referral program as well. For example, if an employee is hired the referrer only gets their incentive if the employee is there for 30 days or doesn’t call off within their first 30 days. This way again, employees are only referring individuals who they trust. Referrals are a great way to build your pipeline from a trusted source! Before the candidate walks in the door, you already have a recommendation of that person. However, after you do have a pipeline of referrals, you still want to have them go through your current recruitment process. It is a great start by having a current employee already recommend the individual but it is important to be consistent with your recruitment efforts. 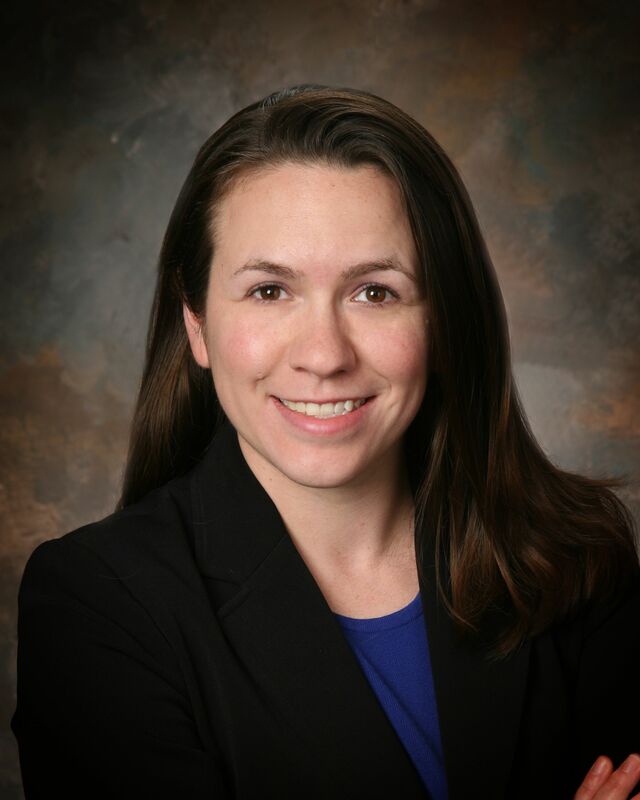 Also contributing to this article are three of our consultants - Greg Kedenburg, Meghan Flick, and Jason Frizzell.